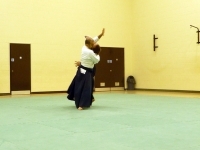 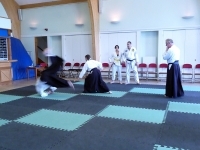 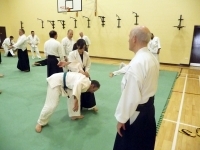 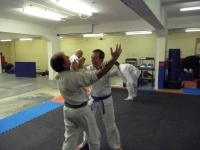 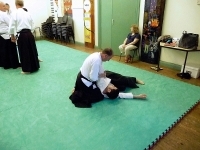 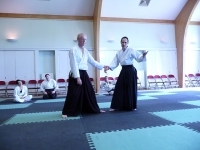 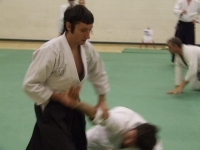 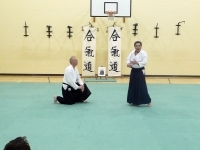 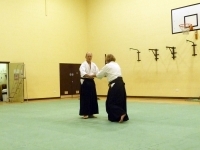 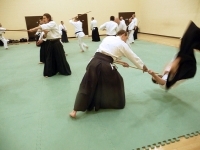 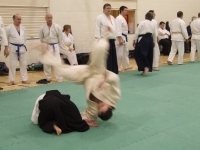 Welcome to our Aikido Picture Gallery Archive. 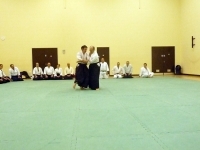 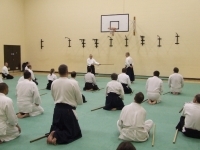 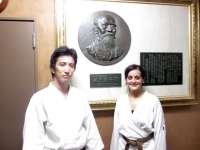 Please find a list of archived aikido image galleries, aikido dojo photo gallery and aikido seminars galleries. 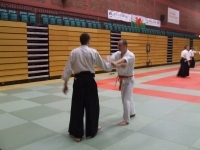 Pictures where taken at Sport Wales National Centre, Sophia Gardens, Cardiff - Saturday 29th September 2012. 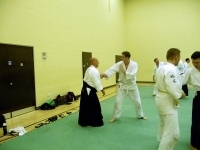 Pictures from our previous Dojo at Zoom Leisure Centre. 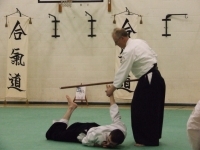 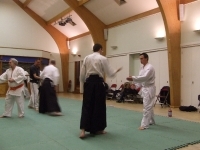 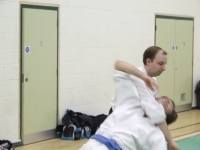 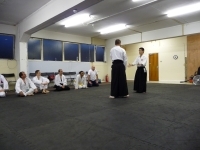 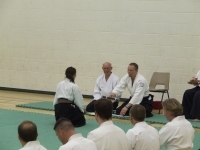 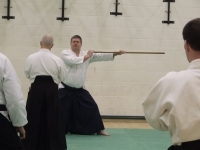 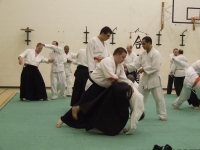 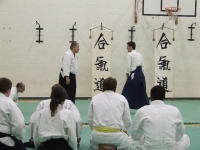 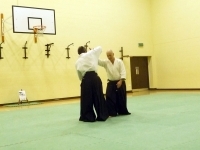 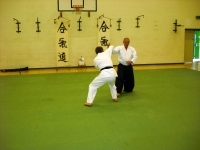 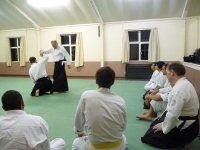 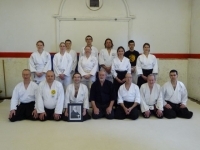 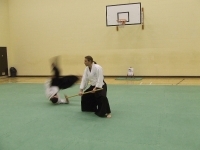 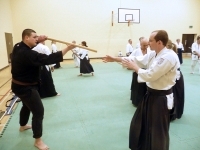 Pictures from Kai Shin Kai Course at Aylesbury November 2010. 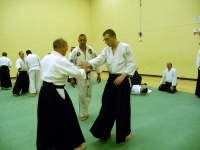 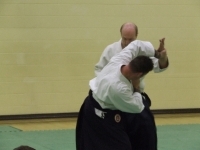 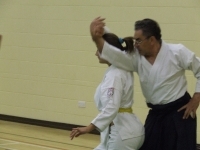 Pictures from the KSK Dan Grade Course - 25th July 2010.